As we know both Shenmue I & Shenmue II are getting a much anticipated re-release on August 21, 2018. In honor of the release SEGA surprised two Shenmue fans with a trip to Yokosuka in Japan, and allowed them to experience one of the game’s iconic locations in real life. 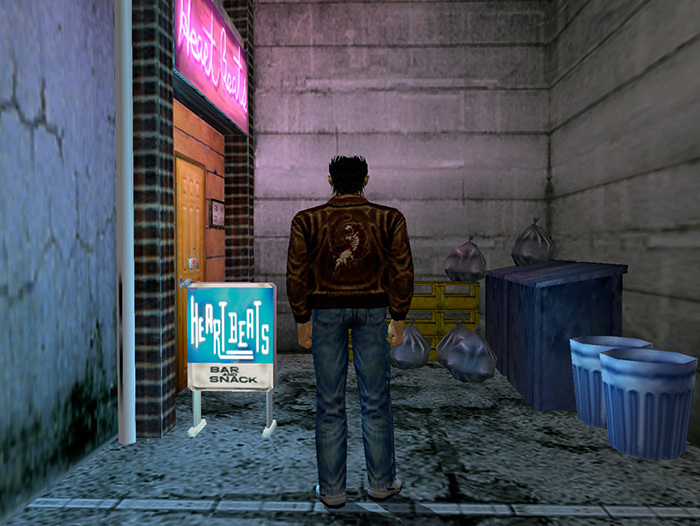 YouTuber Adam Koralik and comedian Imran Yusuf talk more about their impressions of and their own interpretation of Shenmue. Let’s hope that even more fans will be pleased with the Shenmue 1 and 2 Rerelease. So, for the first time ever, a new generation of players is going to experience this incredible journey, as they follow Ryo’s story of retribution. The game is going to hit PC, PS4 and Xbox One platforms. If you want to see and discover more about this iconic game, check out the recently released trailer. Let us know if you are excited about this one. You can get more info on the game’s official web site.